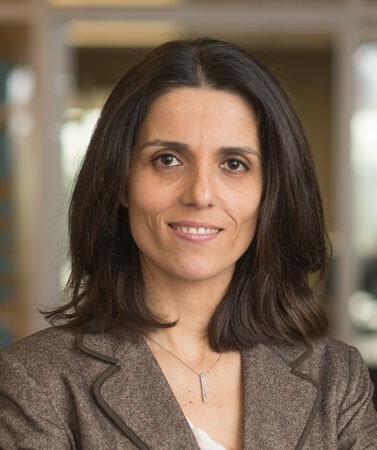 Please join us in congratulating Vancouver School of Economics Professor Matilde Bombardini on winning a prestigious UBC Killam Research Prize! Winners of these peer-nominated awards were selected by UBC’s Faculty Research Award Committee, reviewing nominations spanning arts and humanities, business, education, applied science, science, and medicine. Bombardini won in the Arts and Humanities Junior Category, which acknowledges the fundamental contributions she has made in International Trade and Political Economy. Her work in International Trade provides compelling evidence for new reasons why some countries have a comparative advantage in producing sophisticated goods (e.g., high tech); in Political Economy, she identifies and rigorously quantifies mechanisms through which political lobbying influences policy. At the VSE, Bombardini teaches International Trade Theory and International Trade. She is a Fellow at the Canadian Institute for Advanced Research (CIFAR), a Research Associate at the National Bureau of Economic Research (NBER), and Co-Editor of the Canadian Journal of Economics. To read more about UBC’s Faculty Research Awards and a complete list of winners in all categories, please click here.